I do declare, it’s mighty fine down in New Orleans! This is your chance to discover America’s Deep South. You’ll visit Nashville, Memphis and New Orleans discovering a world of jazz, blues, country, fried chicken and mardi gras. 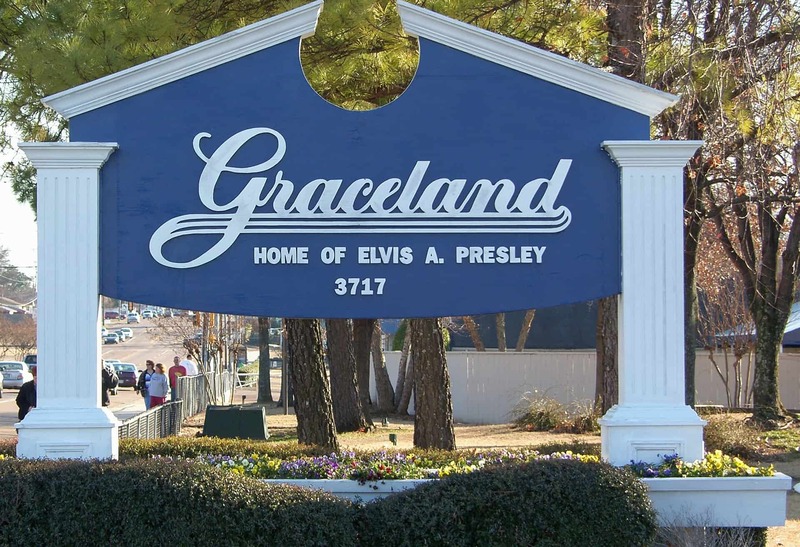 From Graceland to honky tonks and speakeasies, you’ll see many of the sites that make American culture so iconic. You’ll also follow in the footsteps of Dolly and Dusty and visit Tennessee’s most famous recording studio. When you arrive at Nashville International Airport your driver will meet you and transfer you to your hotel. Day and evening at leisure. Today you’ll visit RCA Studio B, a legendary recording studio where the likes of Dusty Springfield, Elvis and Dolly Parton recorded their biggest hits. You’ll then visit the Johnny Cash Museum and learn about the life and work of the Man In Black. Then, head downstairs and visit the speakeasy-style restaurant House Of Cards – the reference is to magic, not the TV show. After dining you’ll be presented with a magic show. Take a tour of the whiskey distilleries and experience some Southern Comfort. Then, eat some hearty food in a traditional diner. At the Ryman Auditorium, you’ll explore the old home of the Grand Ole Opry and then head to a honky tonk (if that’s alright with y’all!). 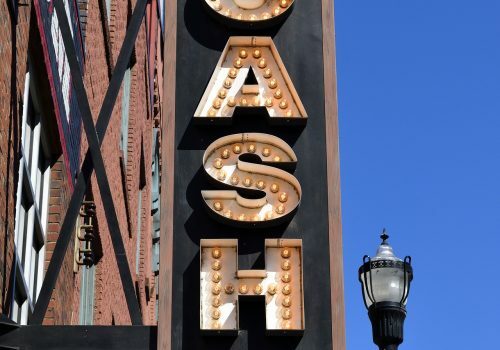 Later, take a walk down the Nashville Strip and discover the live music scene. 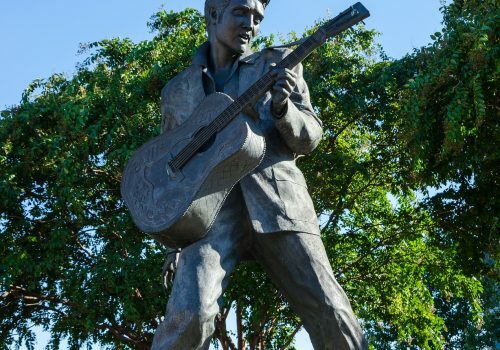 In Memphis you’ll explore the famous home of Elvis and maybe even eat one of his favourite dishes for lunch. Peanut butter, banana and bacon sandwich, perhaps? This morning you’ll meet a local tour guide and see the sights and sounds of the city. At the Stax Museum of American Soul Music you’ll discover Memphis’ extraordinary musical legacy. You can also visit the National Civil Rights Museum and learn about the darker side of America’s past. 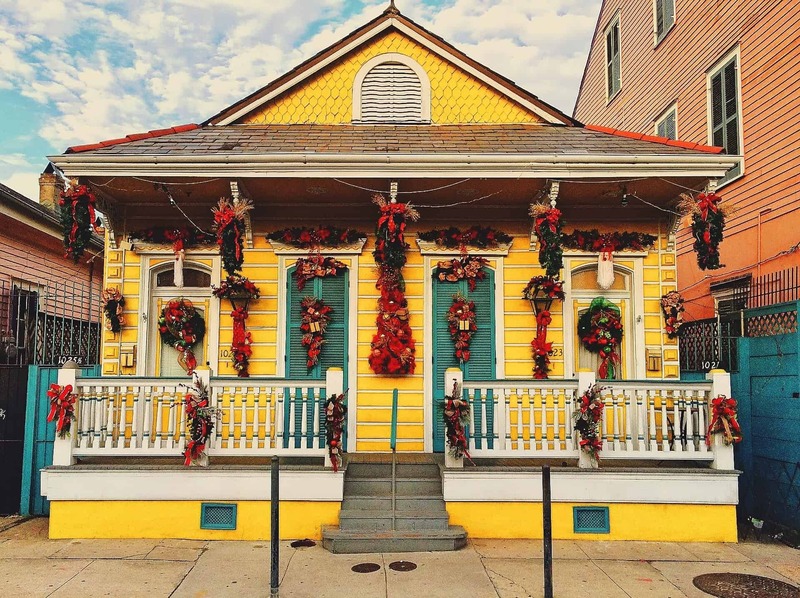 Head to New Orleans, the birthplace of jazz and arguably America’s most enigmatic city. Evening at leisure. A private tour guide will meet you and show you the sites. 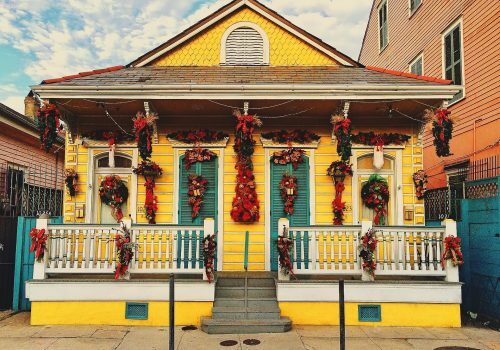 You can head out on an Anne Rice tour and discover the “strange, decadent city full of antebellum houses” she famously writes about. 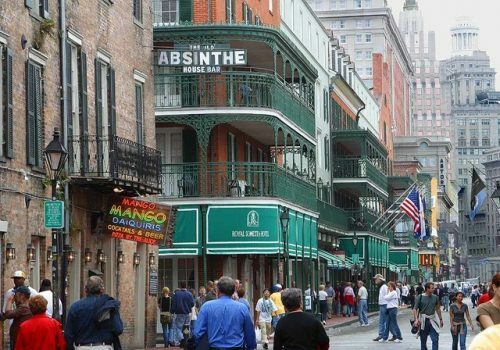 You’ll discover the French Quarter and also the voodoo and creole aspects of the city. 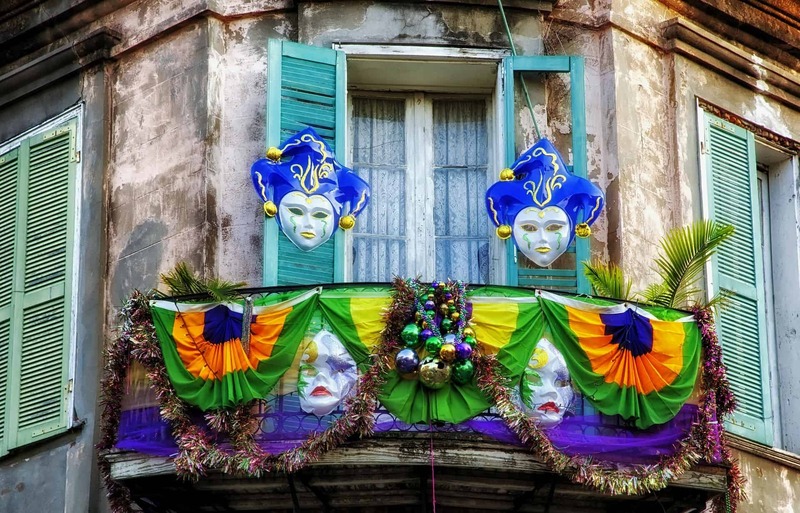 Today you’ll visit the Mardi Gras World and discover the history of New Orleans spectacular annual carnival.